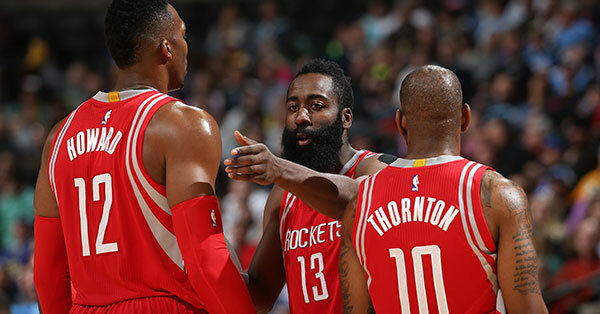 From the Western Conference Finals to this? 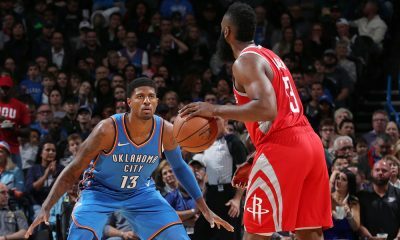 The defense is gone, the shooting is lottery-level, the coach has been canned and six of the last seven games have been losses. 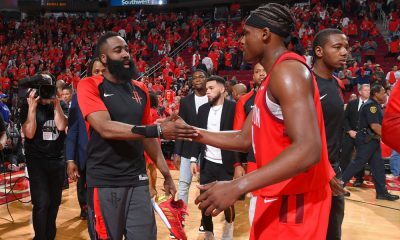 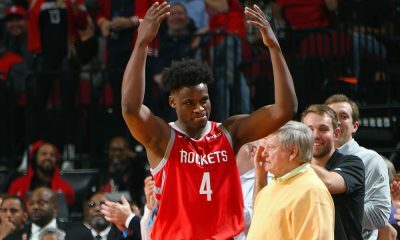 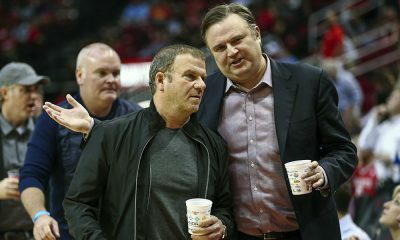 MK Bower joins Dave Hardisty at the Toyota Center to discuss the current reality for the Houston Rockets after they fell 107-102 to the New York Knicks, dropping to 3-6 on the year at home. 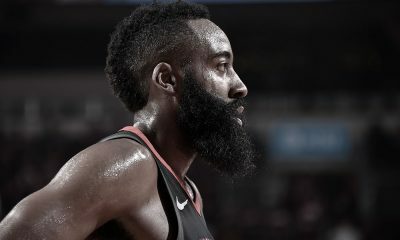 We discuss the firing of Kevin McHale, the enigma that is James Harden and his mysterious effort level, Dwight Howard‘s leadership, the Ty Lawson struggle, the fate of Moreyball and how the Rockets can right the ship this season.